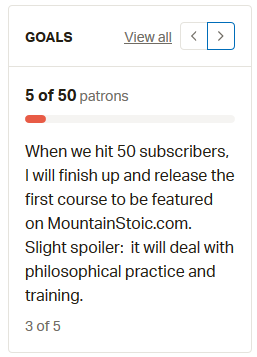 Mountain Stoic | ἀνέχου καί ἀπέχου. 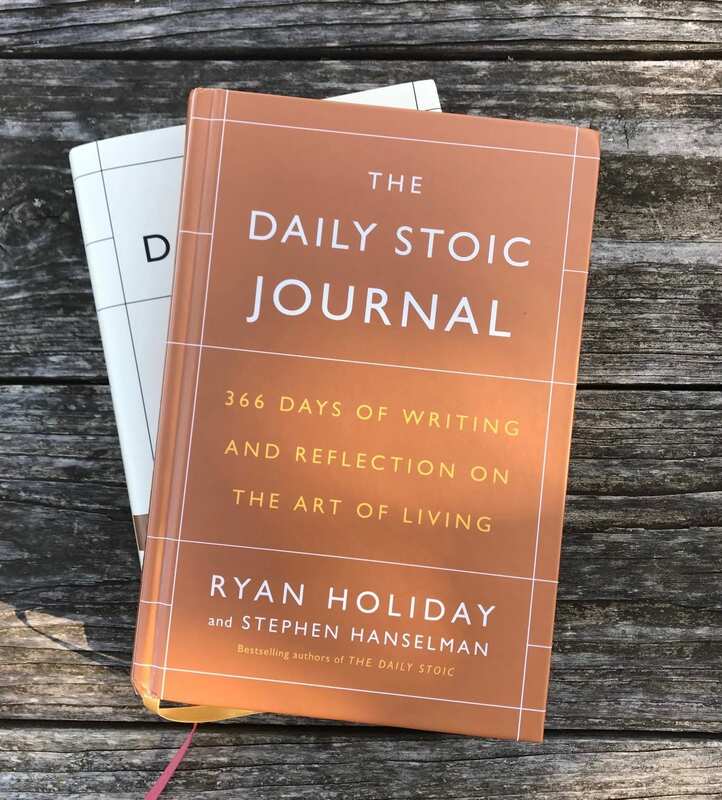 Today a bit of Stoic remedy helped me. It was nice to find that after an absence, when I reached out philosophy was still there. I’ve been dealing with hyperuricemia (commonly called gout) for the past four years. It’s a kidney problem in which those organs are unable to adequately filter the blood, leading to high levels of uric acid. This form crystals which lodge in the joints, cutting into the tissues there and causing swelling. As the tissues swell, they cut more and more, recursively. Eventually, the swelling becomes so severe that the affected joint begins to dislocate. About 60% of this problem is genetic, the remainder from lifestyle choices. Foods high in purines metabolize creating uric acid, so dietary control is a key factor. Triggers are highly idiosyncratic. Gout is the most painful thing I’ve ever experienced. It recalibrated my “1-10” scale. It is difficult to describe, or relay the pain. In a bad flare-up, there is no comfortable position, even the weight of a bedsheet is unbearable. The pain is so intense, I cannot read or watch TV. I can only experience the pain. It shuts everything else out. When I first got diagnosed, I undertook some experiments to find the triggers. Common ones include meat, red meat, shell fish, lentils, cauliflower, alcohol. I ate a vegetarian diet for two months, then introduced meat excepting red for two months. I abstained from cruciferous vegetables for two months. I avoided alcohol for two months. After about half a year, I determined that hops (like in India Pale Ales) were problematic, as was high fructose corn syrup. Avoiding these two things has helped, but not entirely reduced the attacks. Soemtimes I’ll months without a flare-up, other times I’ll have three in two weeks. During a flare-up, I cannot usually walk. The joints of the feet, my ankles, and occasionally knee are affected. So, why a discussion about a medical issue? I’m having a flare-up today, and while I was waiting for a ride home to get emergency meds, a miscommunication occured and I thought briefly I was going to be left behind. A creeping sense of panic began to set in, and I found a sliver of space to recognize this anxiety as an impression, and not the thing itself. I repeated them several times, and wiggled into that mental distance between the impression of anxiety, and the reality of the situation. I was borrowing trouble from the future, but what I needed to do was exercise my normal will in the here and now. So I stood a moment in the stairwell, looked at the pain, and felt calm. I had the tools to handle this situation. I reached out, and found philosophy there to lend her hand. Seneca mentioned gout, as well as another other classical philosophers. So it’s an interesting situation that we, separated by so much time and space, often find ourselves handling many of the same issues.